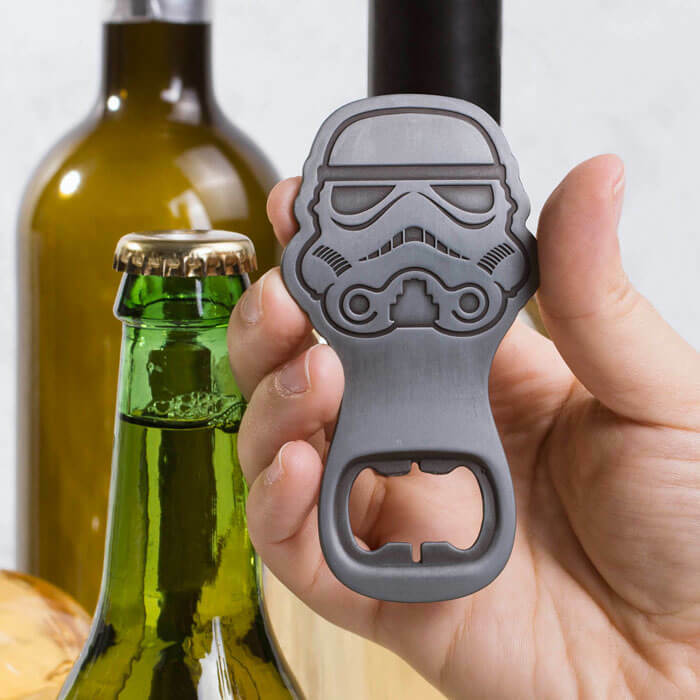 Join the dark side and pop open a cold one! 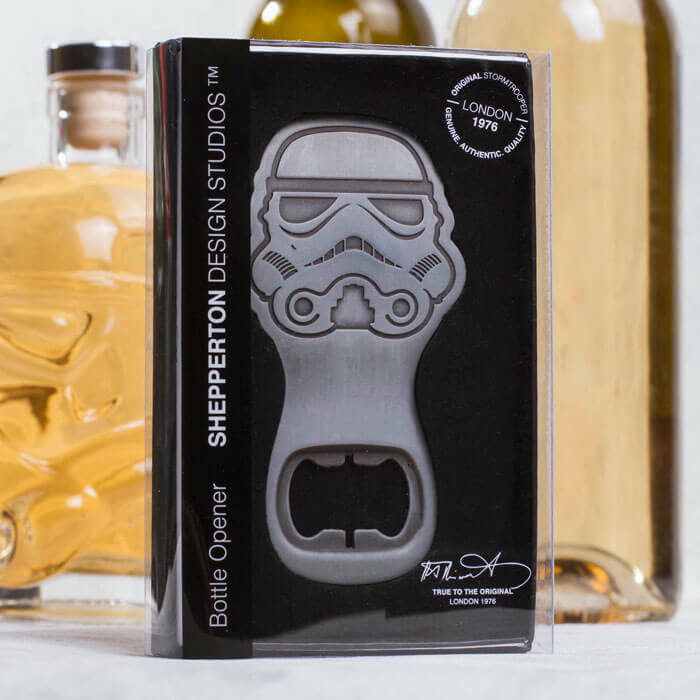 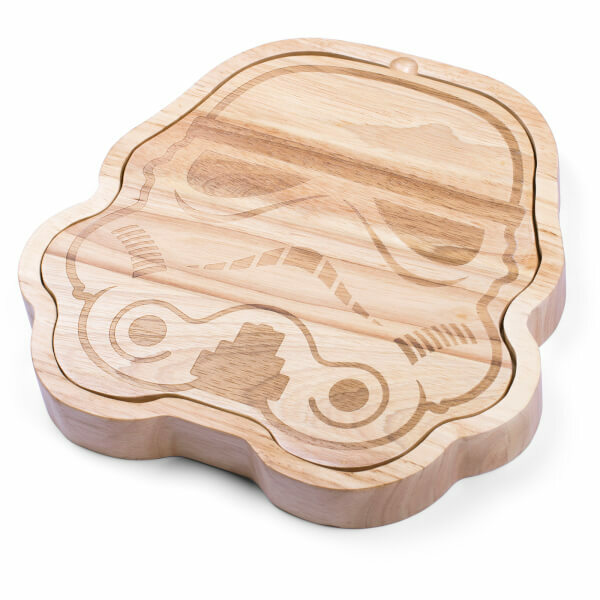 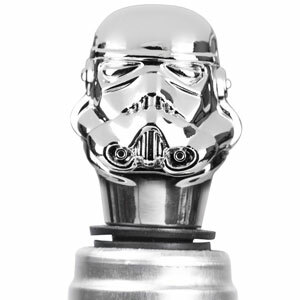 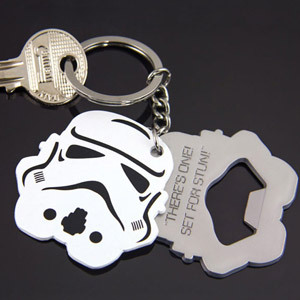 This Original Stormtrooper Bottle Opener will make the saviour of the galaxy at your next party! 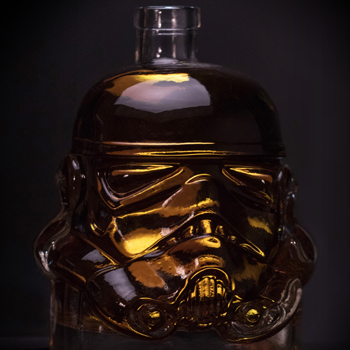 In 1976 prop maker Andrew Ainsworth of Shepperton Design Studios created the original Stormtrooper helmets and armour for the first movie. 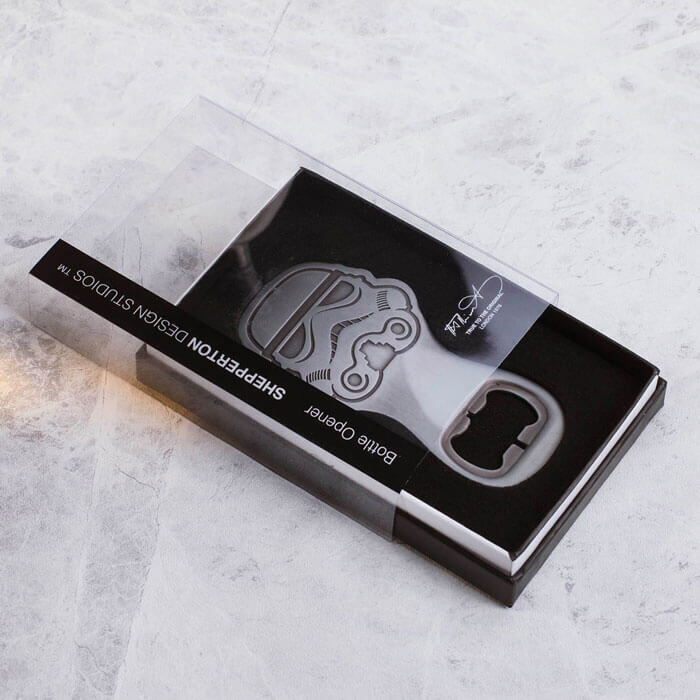 This products is based on the original moulds Andrew produced, as close as it is possible to get to the original film props. 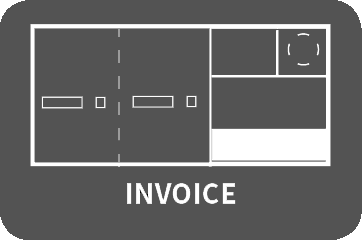 Accept no compromises!